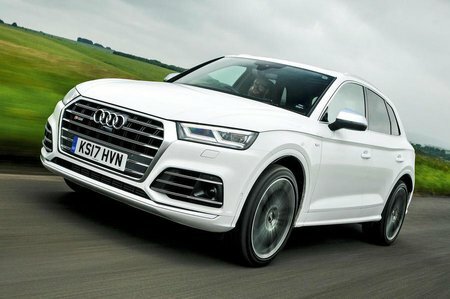 Audi SQ5 Boot Space, Size, Seats | What Car? The SQ5 is just as roomy inside as the regular Q5 on which it's based, so there's no shortage of space in the front. The seats move far enough rearwards to afford anyone tall plenty of leg room, while the high roofline provides an equally generous amount of head room. In the back, there’s enough width for three adults to sit side-by-side, although whoever's sat in the middle is forced to straddle a large tunnel that runs along the centre of the floor. A moulding for the rear ceiling light pinches some head room, too. 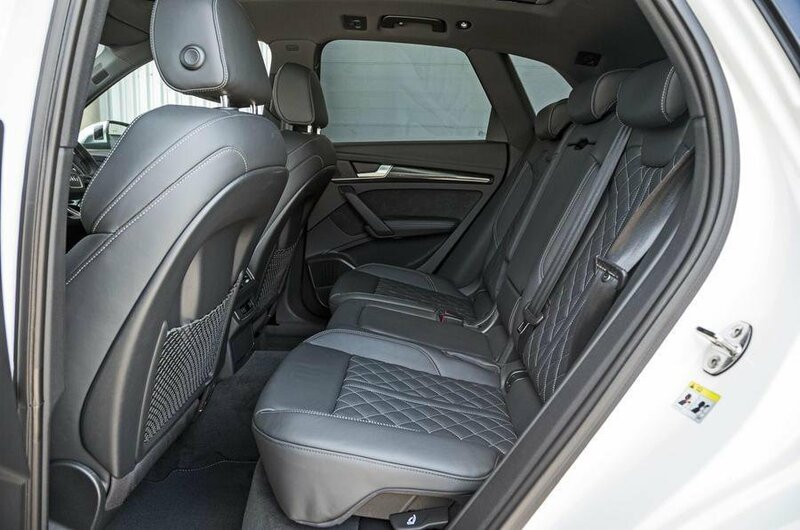 The two outer rear seats are much more accommodating, offering loads of head room and a decent amount of knee room – even for those long in the leg. In the rear, you get folding seats arranged in a 40/20/40 split. These are easy to fold thanks to a couple of handy levers placed next to the tailgate opening. Sliding and reclining rear seats are also standard, allowing rear passengers to kick back and relax on longer journeys. 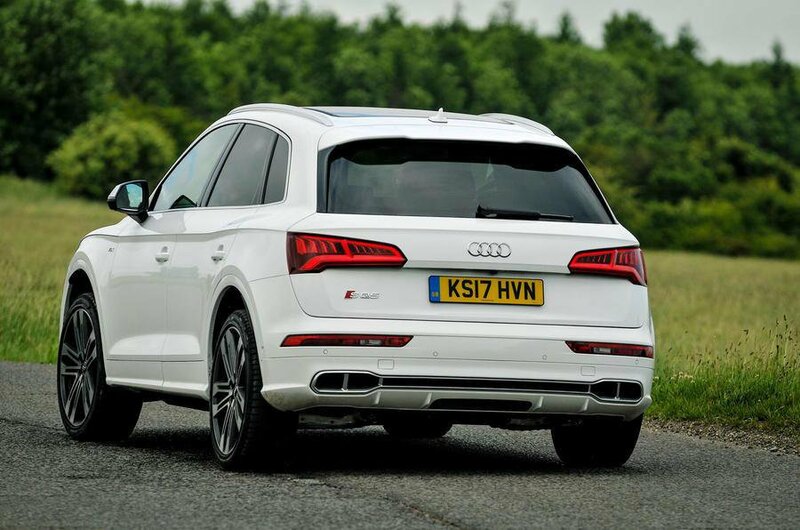 The SQ5 has a bigger boot than rivals such as a Mercedes GLC 43 AMG and Porsche Macan. It’s a useful, square shape, and is easily large enough to swallow a fold-up pram or a few of large suitcases, although there is a small load lip between the tailgate opening and the boot floor that you have to lift things over.